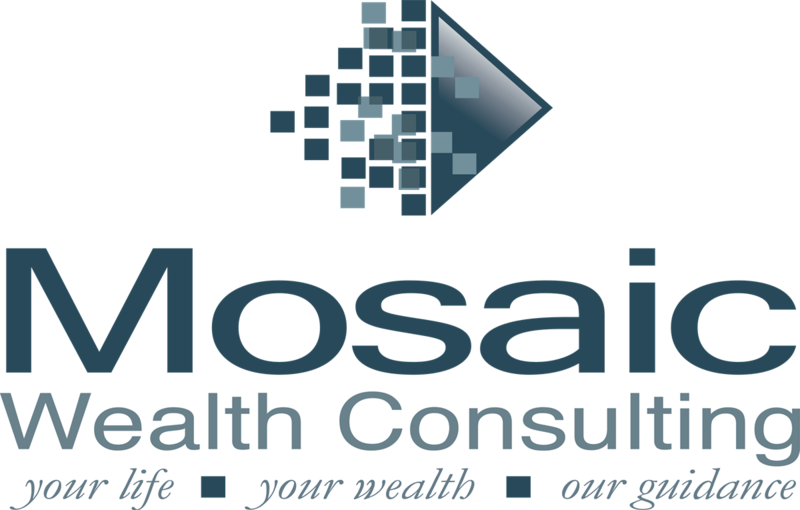 Our main service is to provide you an objective and comprehensive fee-based financial plan, using the fundamentals of the “Financial Planning Pyramid” to make sure you will be “Okay”. We use a proven defined process to produce a customized plan specifically designed for your unique situation. We begin by getting to know you, your current situation, your goals and desires. We then take that information, analyze it and produce a plan which has our specific finding and recommendations regarding your current situation, and what needs to be done to help achieve your goals. We take the solutions, and put prioritize what in what order the steps should be taken to put your plan into action. We will be your advocate in the financial marketplace to ensure you have the best products and tools for your situation. During this whole process, we work closely with your other advisors to make sure we are fully coordinated with the tax and legal aspects of your plan.